The Arizona Department of Transportation defines traffic signals as an electrically operated traffic control devices that alternately directs traffic to stop and to proceed. Unfortunately, traffic signals are not the answer to all traffic problems at intersections and dozens of accidents occur at traffic signals throughout the state of Arizona each and every year. In the state of Arizona there are several different penalties for those drivers who decide to fail to obey traffic signals, especially in the case that these drivers cause an accident, injuries, and death to an innocent victim. These drivers may be subject to traffic tickets, jail time, and even imprisonment under certain circumstances. 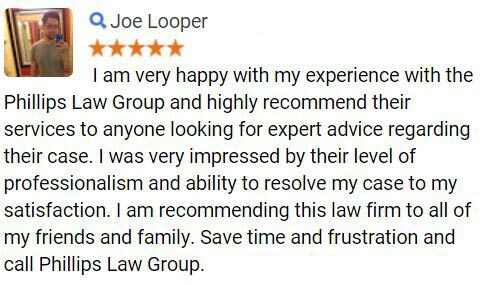 To begin exploring your legal options, or to learn more about how our lawyers can help you, simply complete the Free Case Review form to the right of this page or give us a call at 602-763-8888 today. The National Automobile Dealer Association has stated that the most commonly seen traffic signal infractions are 100 percent preventable. Therefore, we can reason that most traffic signal accidents are caused by negligent, distracted, or reckless drivers that knowingly disregard these signals. In any case, these drivers must be aware of the extreme dangers they are not only placing upon others, but also upon themselves. In recent times many intersections now include cameras that take pictures of these negligent and reckless drivers in order to cite them for their actions. These cameras issue dozens of tickets each month across the state and have likely saved many lives while doing so. If you have been injured by a driver failing to obey a traffic signal, our lawyers can help, contact us today. According to data based on the Fatality Analysis Reporting System and National Automotive Sampling System-General Estimates System data, nearly 40 percent of the estimated 5,811,000 accidents in the United States throughout 2008 were intersection-related. While these accidents may cause many injuries to drivers, passengers, and bystanders of the accident, there are still many advantages to traffic signals. Traffic signals are able to control traffic at intersections by relaying messages of what to do and what not to do. The primary function of these signals is to allow the right of way to conflicting traffic at an intersection, and does so by means of time separation. By alternating the right of way of vehicle traffic movements, these traffic signals are able to provide an order to the conflicting flow. This may interrupt heavy flows of traffic in order to allow vehicles and people to cross, where they would normally not be allowed. When these signals are timed properly they may handle a large capacity of traffic at intersections, which justify their use and need. This is a valuable asset in order to control and increase the safety and efficiency of both automobile and pedestrian traffic. These signals have been proven to reduce the number of accidents, most notably broadside collisions. Following an accident where a driver has failed to obey a traffic signal, if you or a family member has suffered from injuries, our lawyers at Phillips Law Group believe that the victim may be eligible to receive compensation for their losses and damages and will fight for your maximum compensation benefits. 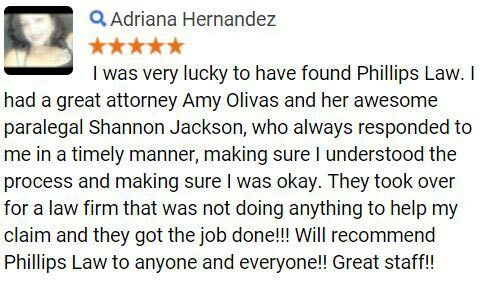 With locations in Phoenix and Tucson, Arizona, our lawyers are able to serve throughout the entire state and elsewhere needed. 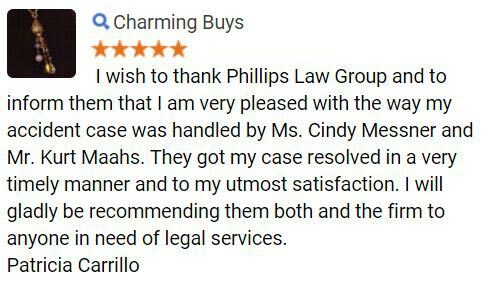 Our lawyers also serve the surrounding towns, cities, and suburbs across the entire state of Arizona and elsewhere needed. 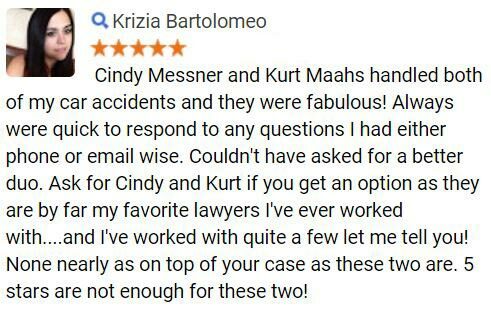 To learn more about our law firm, or to begin exploring your legal options, we extend a welcoming invitation to you to call us at (602) 258-8888, or simply complete the Free Case Review form at the top of this page and our team will contact you. Our lawyers would like to assure you that all information entered here is free of charge and will remain confidential to our law firm.